Kevin Durant took over Game 1. Kevin Durant was the only Golden State Warriors that showed up in Game 2. Needless to say, the result was not the same. In no fault was any of this on KD’s shoulders. 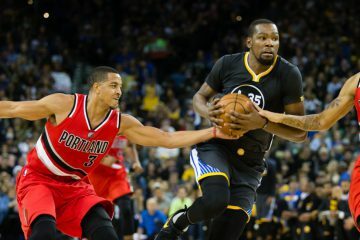 He was the only player willing to shoot, willing to be aggressive, and willing to show up in a Game 2 against the Houston Rockets that would have clinched a series and sent the Warriors to their 4th straight Finals appearance. Instead, the good old turnover-prone, carefree, get blown out by 20 Warriors showed up. And most of the blame can sit right on Stephen Curry’s right arm. There is only so much one can do when you turn the ball over 5 times in the first 6 minutes, then fail to close out on any and all slashers. Everything Kevon Looney did and Stephen Curry did right in Game 1 went awry in Game 2. Every single 3 fell for all the role players, from Eric Gordon to PJ Tucker to Trevor Ariza. The three combined for 68 points, an incredible amount that leaves little to zero breathing room for the Warriors. And a Warriors team that had secured home-court advantage and obviously was letting themselves down again, got destroyed. 127-105. Typical Warriors in a loss. What isn’t typical is how the Warriors game planned on offense. For a team that prides itself on the beautiful movement, the communism of touches, and the idealism of basketball nirvana, they sure isolated nonstop against a team that prides itself on that very notion. 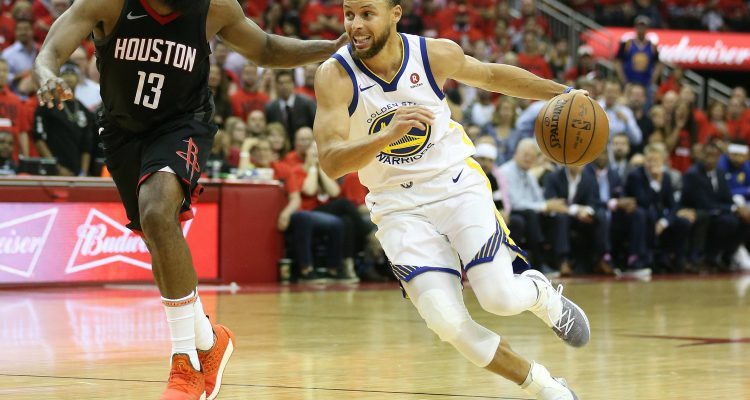 The Rockets and Warriors switched places in Game 2. Harden and Paul drove and kicked and extra passed the Warriors to death. The Warriors relied on an enormous but finally limited supply of KD buckets. What’s their identity? In steps Stephen Curry. 1-8 from 3 in Game 2, and just one more made 3 in Game 1. Struggle is an understatement. The Warriors became The Warriors by allowing Stephen Curry to become the two-time MVP. Stephen Curry became who he was because he drove to the rim to balance out the shooting, not because the shooting became Russell Westbrook. THe issue stems from both sides. They can win a million different ways. See Game 1, for example, when the Warriors won via isolation from KD. But for the most sustainable level of success, and the highest Warriors-esque version of flair, it starts and ends with Steph Curry. He looks healthy enough, unlike 2016, and should be better than this. 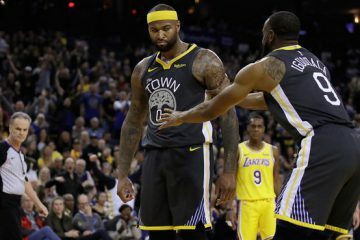 The series is now 1-1 and while Draymond Green, Klay Thompson, and Andre Iguodala were part of a Hamptons 5 that was completely outplayed, Steph is the one that makes this entire franchise go. 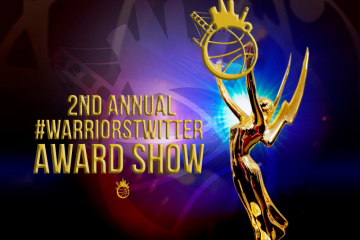 The Warriors choose when to and when not to show up. On Wednesday night, Steph decided not to make it to Game 2. Series tied 1-1, it shifts back to Oracle and a chance for the Warriors to nearly close this out with two home wins. 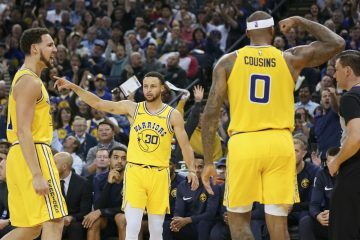 The Warriors opened as a 7.5 point favorite for game 3 at Oracle, which means they should bounce back with a Win… For Warriors fans online betting on the NBA, here’s the latest odds on who will win. It’s up to Steph to climb back into the series and take what has belonged to him for a long, long time. His team.